A very eclectic and diverse group of artists from both coasts of the US, joining together to make powerful and intriguing music. Based around the production and vision of Conrad St. Clair, Kicksville's music retains the liberal and revolutionary thinking of his family lineage, which includes Harriet Beecher-Stowe (Uncle Tom's Cabin) and Henry Ward Beecher (recent best-seller written about his life), Lyman Beecher, a popular abolitionist preacher, and Conrad's grandfather, the revered John Beecher, known for his radical activist poems. 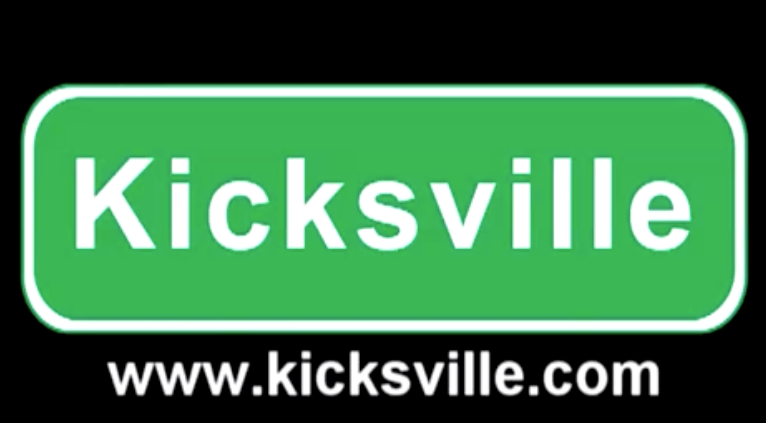 For a better description of the entire Township of Kicksville, and its City Council, visit their page at www.kicksville.com. Aya had to good fortune to be invited to write, sing, record and perform with Kicksville: below are excerpts of some of their work together. "Mili" is based on a Malian oral-tradition about a young girl's feelings about her arranged marriage; "Birmingham Blues" is adapted from John Beecher's poem of 1964 about a hate-crime in which a Baptist church was blown up in Alabama, and the spoken voice is a recording of John Beecher himself reading his poem; "Introspekt" features poetry of Kicksville's own Tone Deaf, as does "Radiation Emanates from the Box," and both songs speak differently about 21st-century society intertwined with the darker effects of technology on human spirit and community -- isolation, addiction, disassociation and quiet anger. 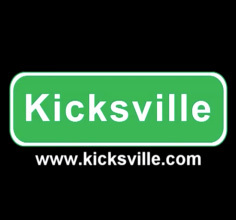 Looking forward to performing with Kicksville again at the Madison Area Music Awards on June 23, 2013!